Let’s get back to bread, because what’s better than bread, really? 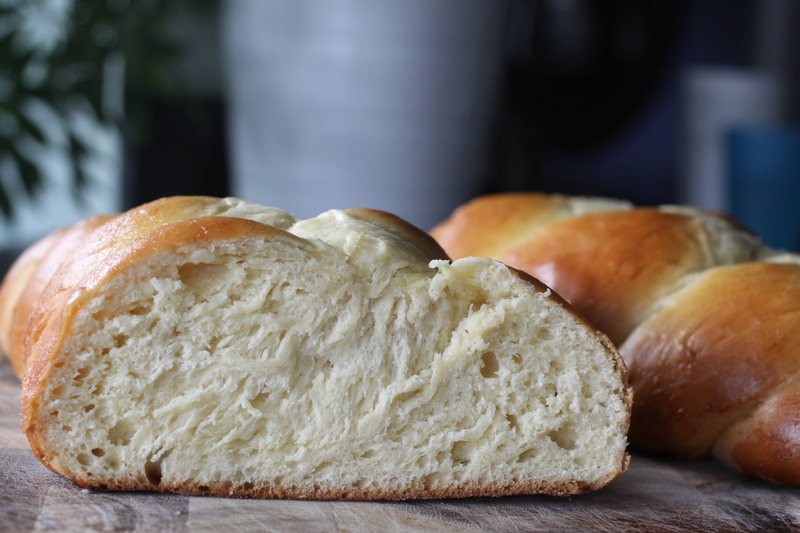 This is a traditional challah, comfort and family and warmth braided in dough. The recipe makes two loaves, because you will need to eat it plain, and with butter, and in sandwiches, and as french toast with strawberries and cream cheese, and let’s face it, one loaf simply will not do. Combine everything but the flour. Add 5 cups of flour, stirring with a spoon after each cup is added, until eventually you need to get in there with your hands. Knead the dough, adding more flour as necessary until you have a dough that is not sticky and is easy to work with. Continue kneading for a few minutes. Set the dough back in your bowl, cover it with a towel, and leave it to rise in a warm spot for 1 hour. Divide each of those pieces into three parts and roll each into a snake about 18 inches long. Keep the middles of the snakes a bit wider than the ends. Line 2 baking sheets with silpats or parchment paper. Lay 3 pieces of dough on each baking sheet, side by side, almost touching. On each sheet, begin in the middle and braid towards yourself, then turn the baking sheet and braid from the middle towards yourself again, this time moving the outside snakes under the center one rather than over. At each end tuck the dough under. This will give you a neat braid. Cover the loaves with a towel and put them back in your warm spot to rise for an hour. About 45 minutes into that hour, preheat your oven to 350. When the hour’s up, mix up one egg yolk with just a little bit of its white and brush that over both loaves. Bake for 25-30 minutes – no longer. I find 28 minutes to be perfect, but it will depend on your oven. The crust should be soft and golden, the middle airy and not dry. Alternatively, you can bake this in loaf pans, braided just as above. 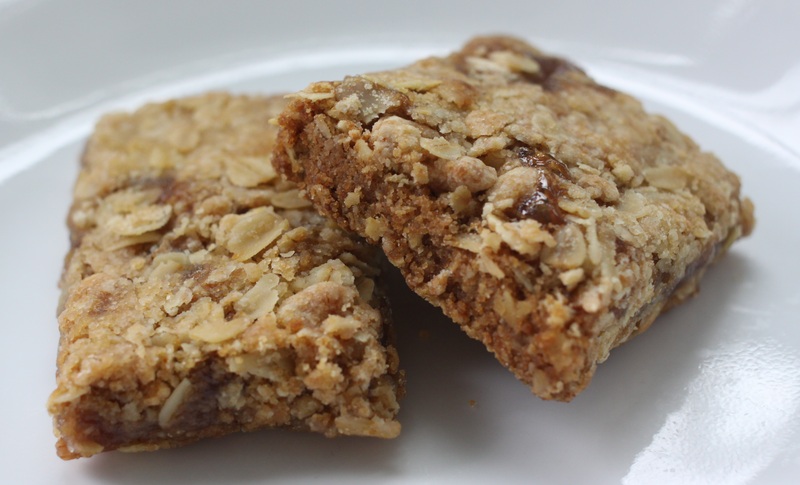 If you’re going to make jam bars with store-bought jam, it has to be Polaner’s. There are rules in life, and some just aren’t worth breaking. Work the butter into the dry ingredients. You’re shooting for a crumbly mixture, with no big chunks of butter. Little clumps are ok.
Press 2 cups of the mixture into a square baking pan. Spread jam on top. This is a bit tricky, but don’t shoot for perfection. As long as there’s a bit of jam in each section, it’ll work out ok.
Sprinkle the remaining mixture on top, and press it down lightly with your fingers. Bake for 35 minutes, until lightly browned. 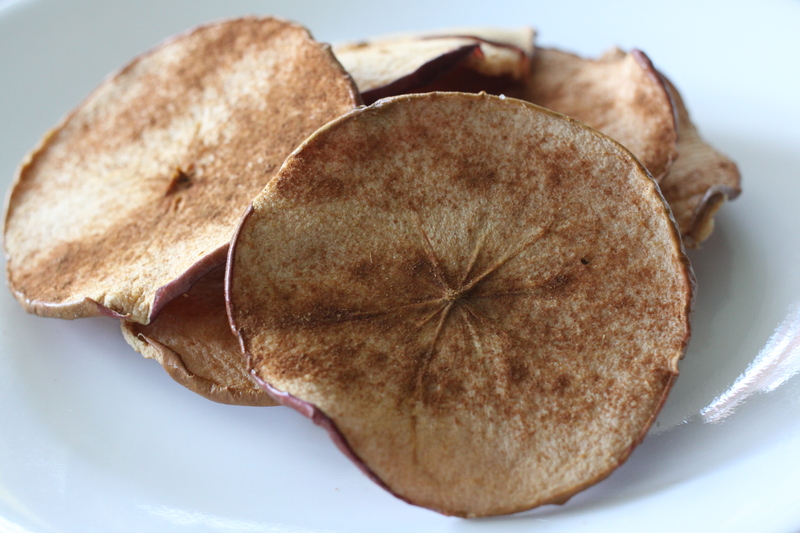 Let cool and cut into squares, then wrap each individually for an on-the-go snack. 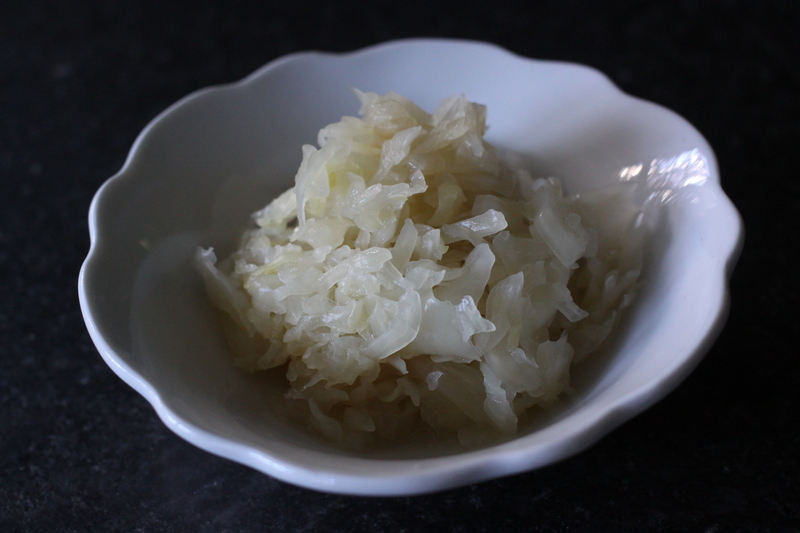 Sauerkraut tastes pretty much the way its name sounds. I thought making it would be a bit of a chore, but it’s pretty simple, really. We shredded up a cabbage, added a teaspoon of salt, then tamped down on it with a heavy stone pestle until quite a bit of liquid came out. We packed it firmly into a large glass jar, making sure there was enough brine to completely cover the cabbage, and put a bowl with a jar full of water in it on top to ensure the cabbage would stay submerged. A dish towel over the whole business kept out dust and sunlight. The flavor began to change after just a few days. I liked it at that point, but we decided to keep it going a while longer, and what we ended up with has a very strong flavor that will hold up well to whatever it’s paired with. Now we’ve transferred it into mason jars, and we’ll store it in the fridge for use. It will continue to ferment, but the cold will slow it way down. Must be a similar process that has me slowing down as the temperature drops. I picked myself a bouquet today. What’s that, you’re more interested in the slice of pie in the background? Can’t blame you. 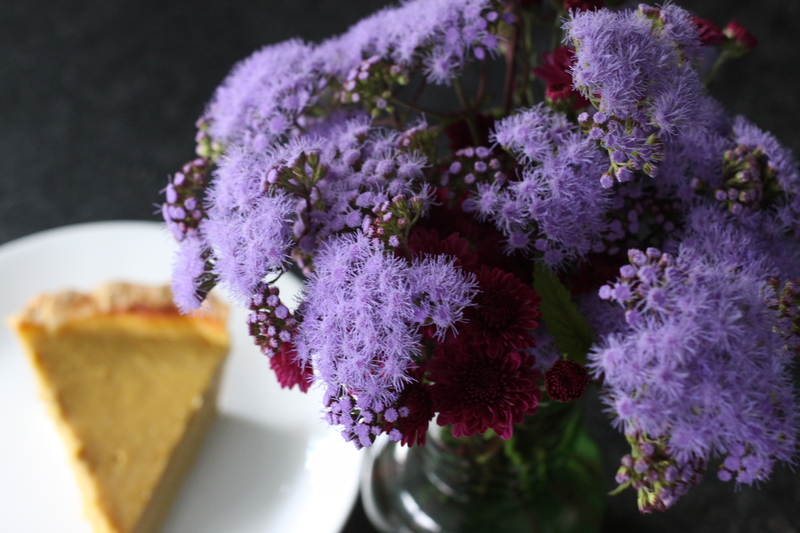 It’s been a pie kind of week around here, for sure. Break up 3 eggs, then lightly beat them into the mixture. Cover the edges of the pie with tin foil. Remove the tin foil and bake an additional 35 minutes, or until a toothpick comes out clean. Is it possible to make a pie without your kitchen ending up looking like a flour bomb went off? If I’m going to go through all that work, there had best be cheese on my apple pie. In a small bowl, beat an egg to use later as an egg wash and set that aside as well. Cut a sharp cheddar cheese into very thin slices, enough to go all the way around the edge of your pie. Shred a little pile of the cheddar as well – somewhere around a cup. Combine dry ingredients, then cut the butter into them. You’re going for a cornmeal texture. Add the water and work with your hands until the dough comes together. If you need more water, add it a very little bit at a time. It’s more likely you need to work it longer than that you need more water. Roll out half of the dough on a floured surface for your bottom crust and lay it in your pie pan. Pour the filling on top. Roll out the second half of the dough on a floured surface for your top crust, and lay it over the filling. Cut any excess off the edges and press the top and bottom layers of dough together firmly, then work a design around the edge with your fingers or a fork. Cut vent holes in the top crust and brush with the beaten egg. Put tin foil over the edges of the pie. Bake for 15 minutes at 425, then turn heat down to 350 and bake for an additional 20 minutes. Take the pie out of the oven and remove the tin foil. 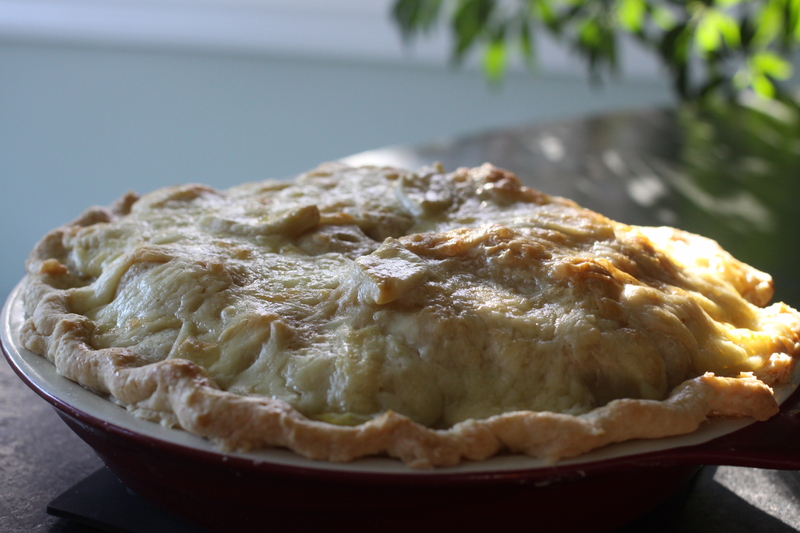 Place your cheese slices around the edge of the pie, just in from the outer crust, and sprinkle the grated cheese in the space that’s left in the middle of the pie. Return to oven and bake 20 minutes. The only problem with this recipe is that it smells like you’re baking an apple pie, and then you realize you don’t have an apple pie, so you need to make an apple pie. Slice the apples as thin as you can get them. 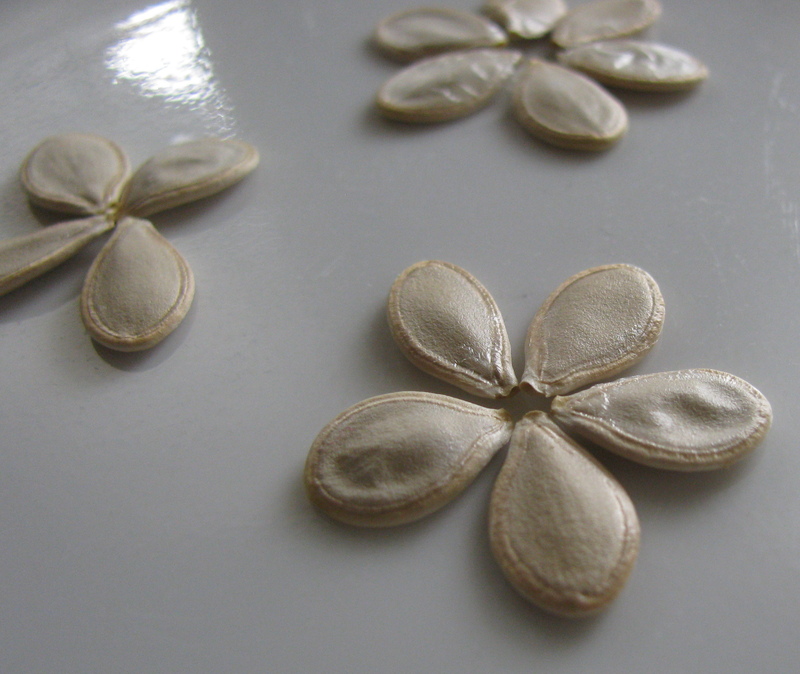 They don’t need to be peeled or cored, but do discard any seeds. Sprinkle with cinnamon and sugar. You can skip this, but why would you want to? Bake at 225 for 2-3 hours. To test, take one out of the oven and let it sit for 2 or 3 minutes. At that point it should be crunchy, not chewy.